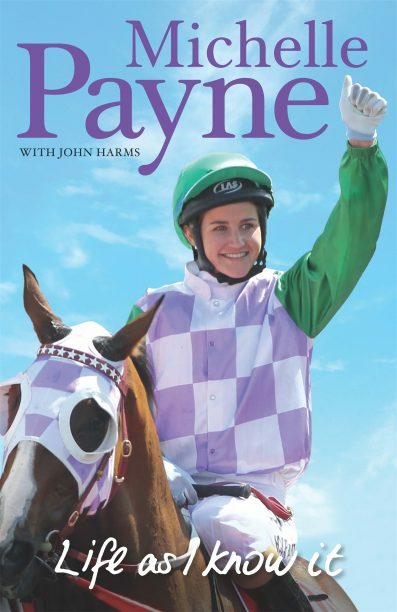 Two new releases have entered this week’s top 10 bestsellers: Nora Roberts’ The Obsession (Hachette) is this week’s overall bestseller, while Melbourne Cup-winning jockey Michelle Payne’s autobiography Life As I Know It (with John Harms, MUP) has debuted in fifth spot. The two titles are also first and second in the highest new entries chart, with Australian author and television writer J D Barrett’s debut novel The Secret Recipe for Second Chances (Hachette) in fourth spot. Anthony Doerr has two titles in this week’s charts, with last year’s Pulitzer Prize-winning All the Light We Cannot See (Fourth Estate) spending another week in the top 10 in seventh spot, and his 2004 novel About Grace (HarperPerennial) in second spot on the fastest movers chart, behind Derek Landy’s Desolation (HarperCollins). Another older release that’s climbed its way back into the charts is Jojo Moyes’ 2012 novel Me Before You Michael Joseph), which is 10th in the overall bestsellers ahead of the film adaptation’s release in Australia in June—Books+Publishing (source: Nielsen BookScan, week ending 16 April 2016).